USE & DISPOSE! 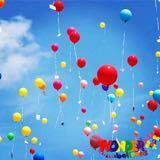 FILL UPTO 50 BALLOONS! 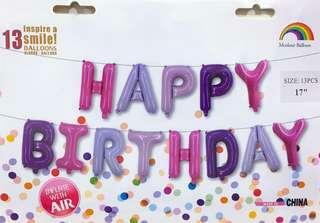 EASY TO USE & VERY LIGHT WEIGHT PERFECT FOR ANY PRIVATE PARTY FAQ: 1. How many balloons can this tank fill? This tank can fill up to 50 latex balloons of 11 inch or 40+ latex balloons of 12" - The gas capacity depends on the size and type of balloons you fill. Ingin meriahkan lagi sambutan/majlis/event anda? 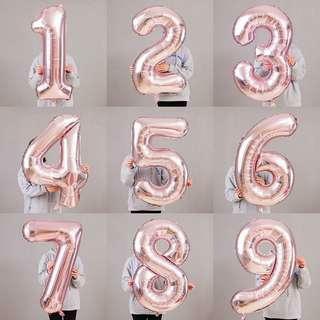 Isikan HELIUM dalam belon dengan harga yang sangat rendah!!! . . No time to fill up helium? Banyak sangat belon Dan Tak muat masuk dalam kereta? Atau timing sambutan anda tak match dengan pengisian helium? D.i.y helium tank tidak sesuai untuk anda? Customized birthday balloon setups. 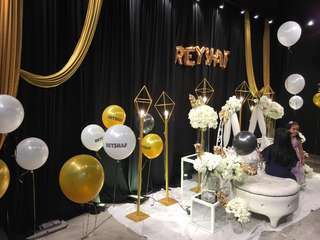 Inclusive of - Balloon material - Decoration service - Labour - Transport Price starting from RM 79 only We provide service all over Malaysia.